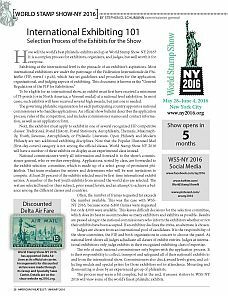 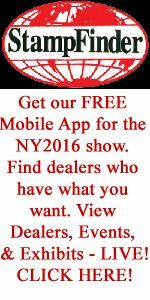 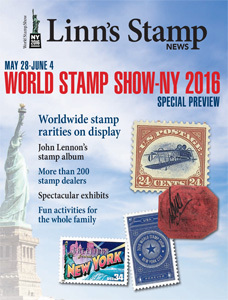 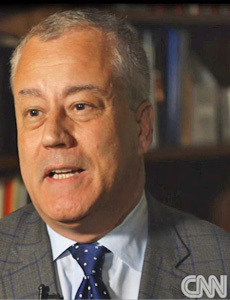 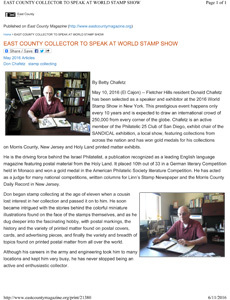 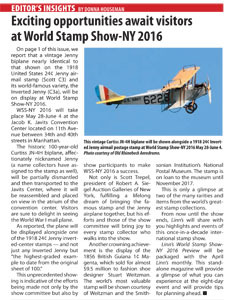 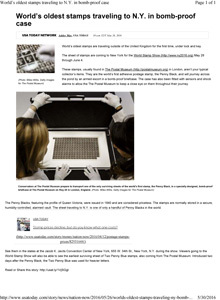 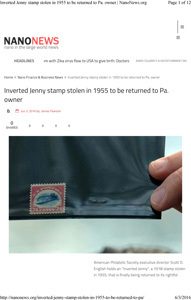 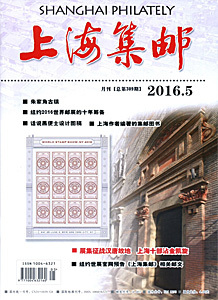 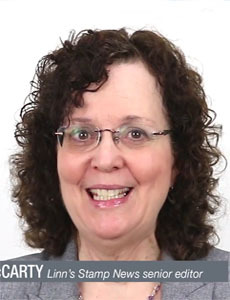 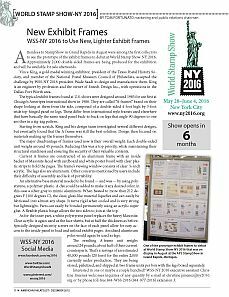 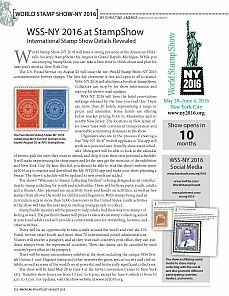 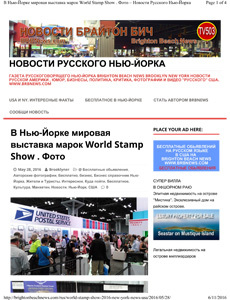 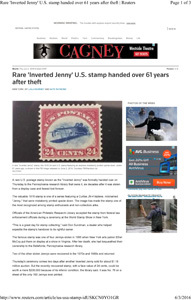 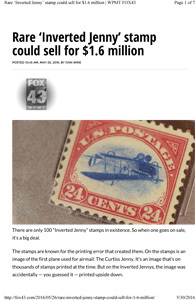 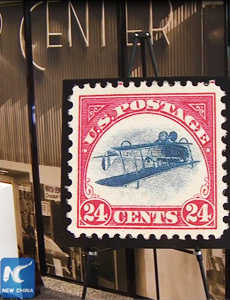 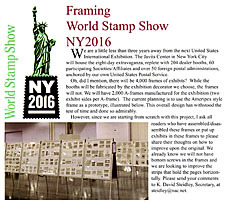 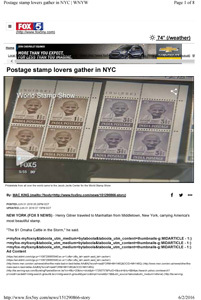 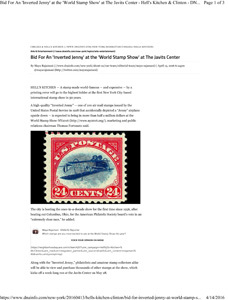 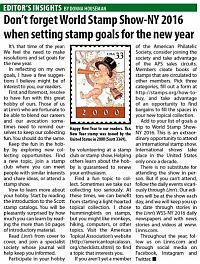 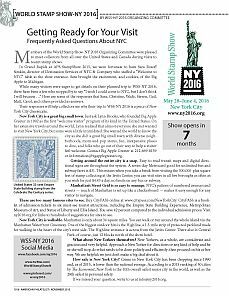 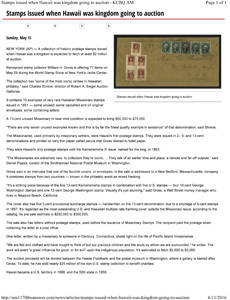 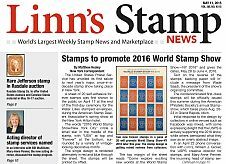 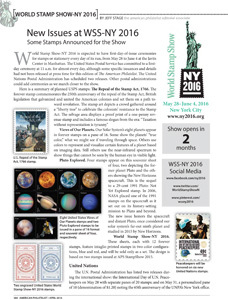 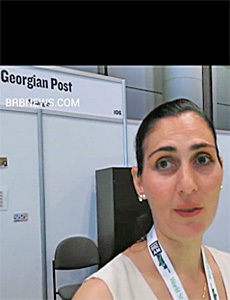 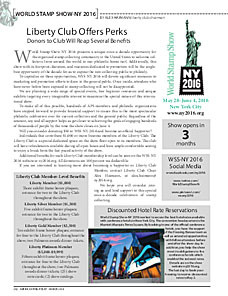 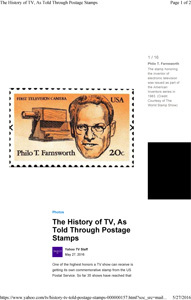 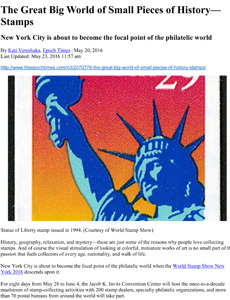 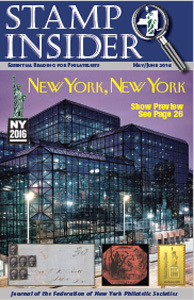 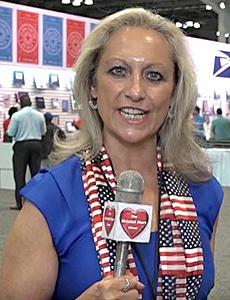 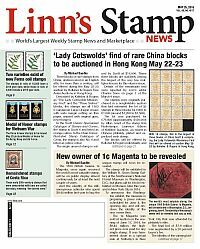 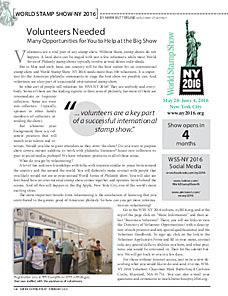 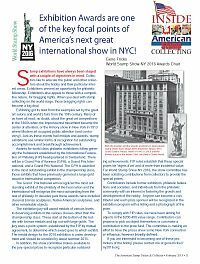 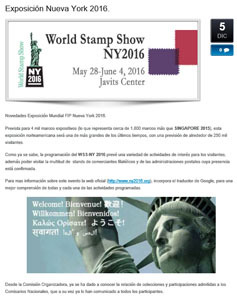 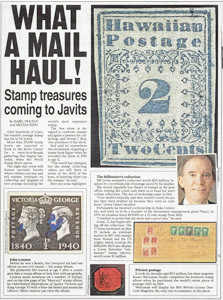 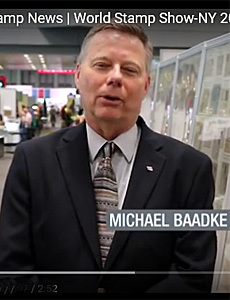 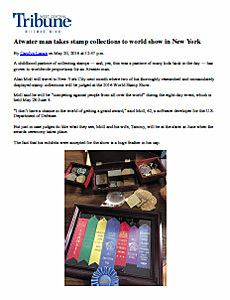 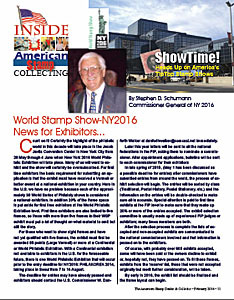 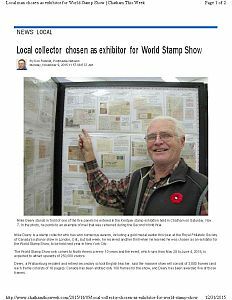 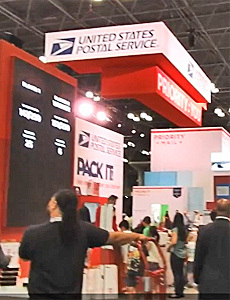 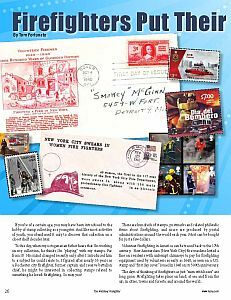 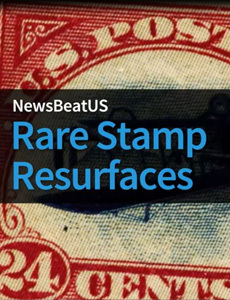 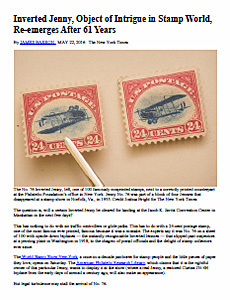 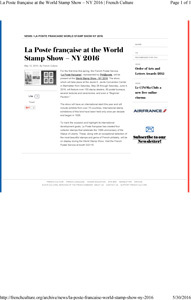 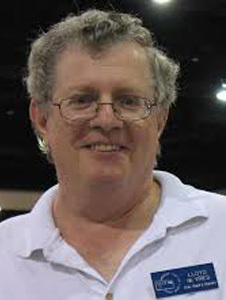 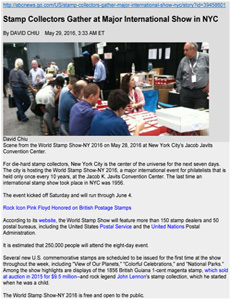 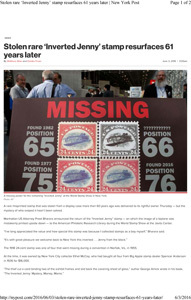 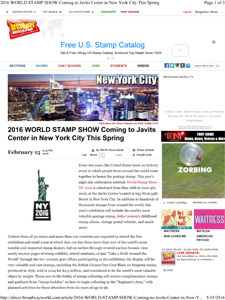 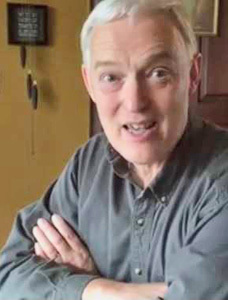 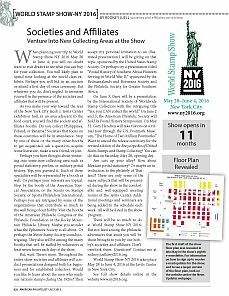 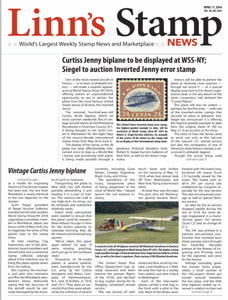 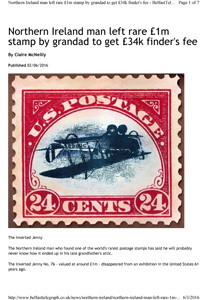 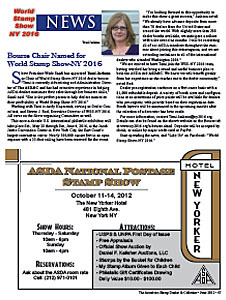 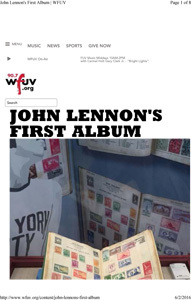 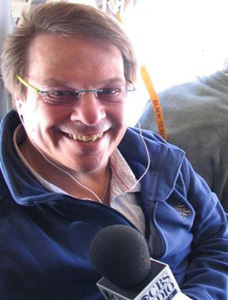 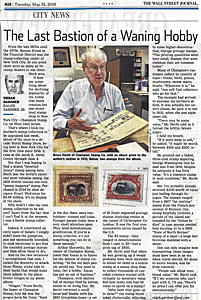 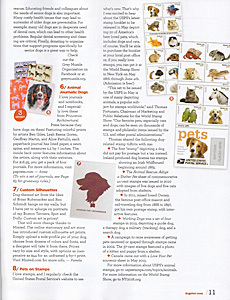 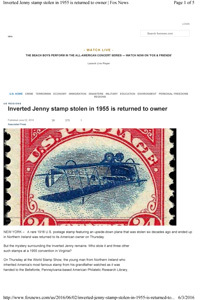 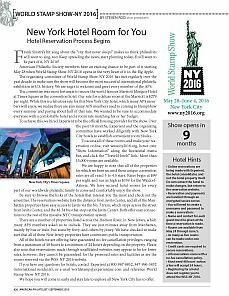 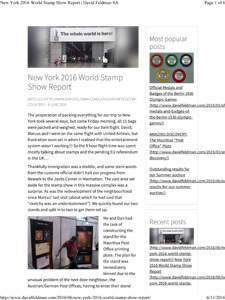 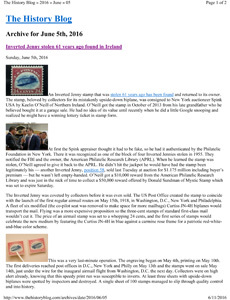 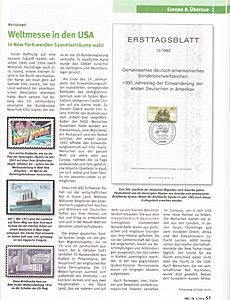 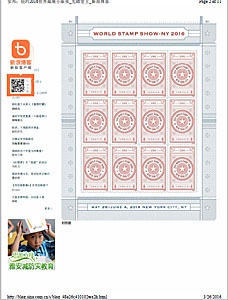 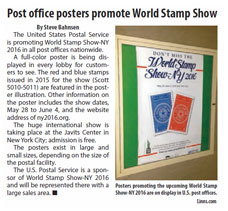 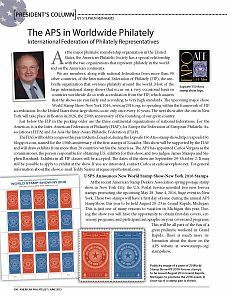 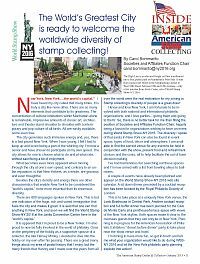 World Stamp Show-NY 2016 welcomes articles, audio and video clips from around the world that reference the exhibition. 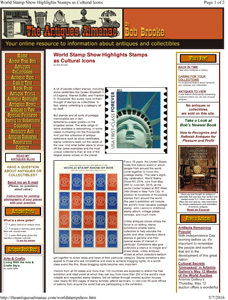 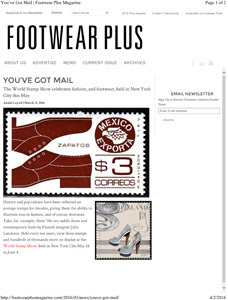 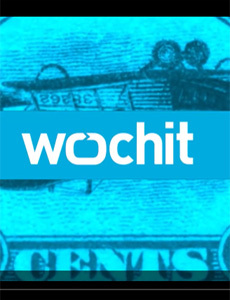 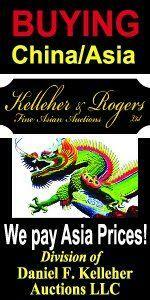 This page will feature those items for all to enjoy and share. 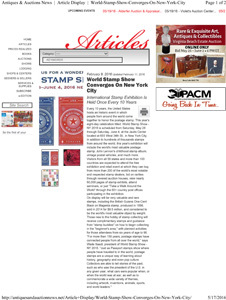 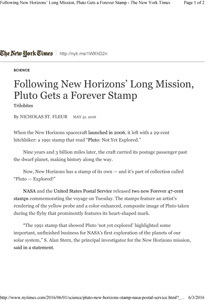 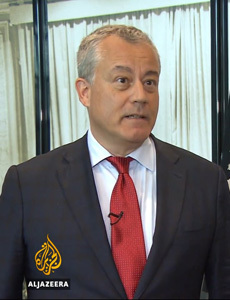 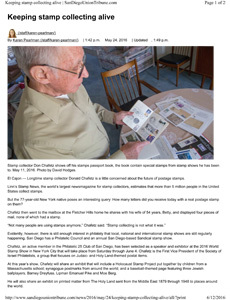 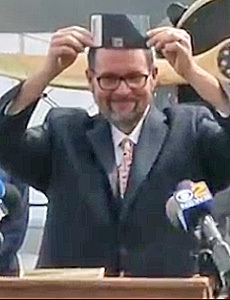 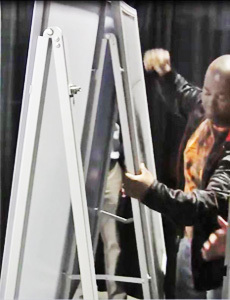 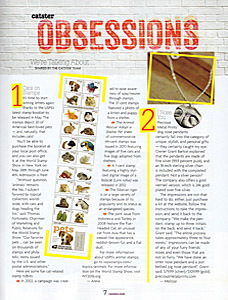 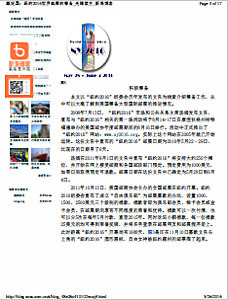 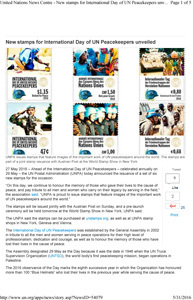 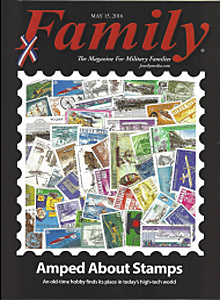 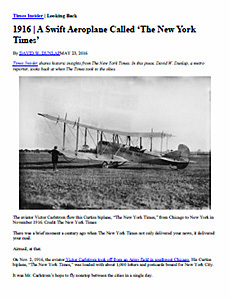 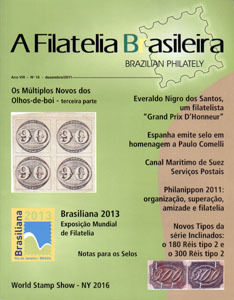 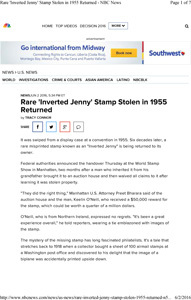 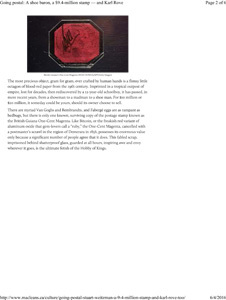 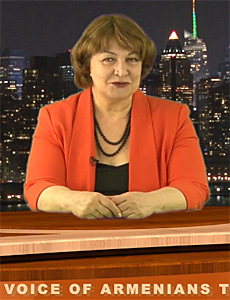 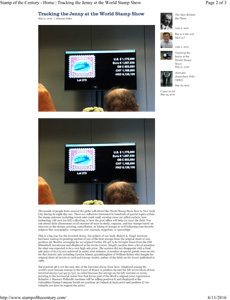 Click each cover to read the PDF article, hear or see the clip, or click the links below them.